Fast-paced and lucrative, the property market is highly profitable for developers who plan their projects carefully. Read our key information to make sure you are on track to start a successful new venture. 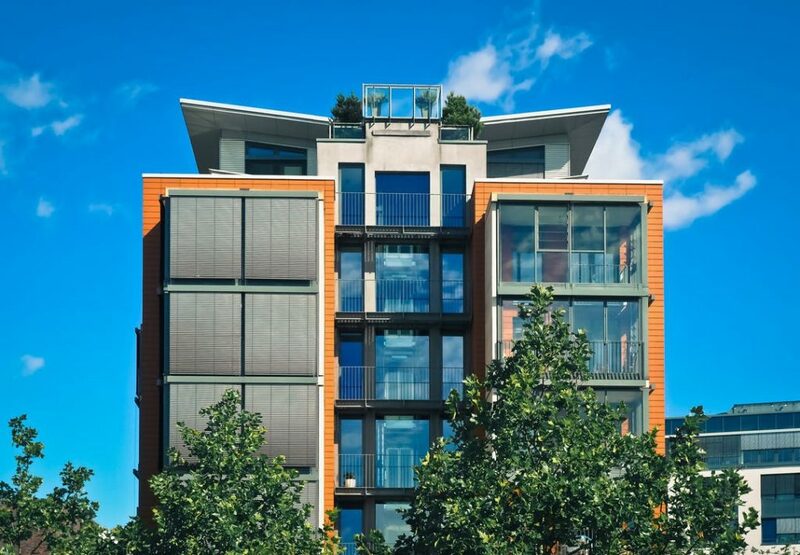 Although property development is a growing industry, many up-and-coming developers do not realise how much time it takes to get a project off the ground. 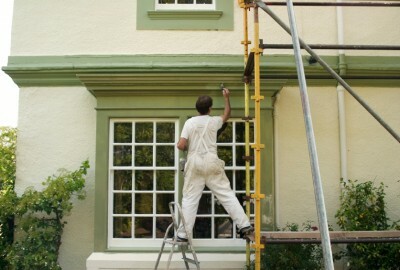 If you have other commitments, it can be difficult to put in the amount of hours required to get a building up to scratch. There are plenty of processes that a property development project entails, and numerous boxes that need to be ticked before a project can be kickstarted. Once a project is underway, you will be required to oversee things, to ensure everything runs smoothly. If you run into complications, or the property is far away, you may not be able to sort everything out easily – so it is important to choose a build that is reachable, whether that is a building in your local area or it means you temporarily move to be closer to your project. If you enquire about planning permission straight away, you will understand what your potential costs are from the start which will hopefully limit the possibility of nasty surprises later on down the line. The process can be lengthy too, so it is important to ask these questions early so that your project is not stalled. Getting the best people onboard is vital if you want to finish on time and within budget. Do some research online to see which local tradesmen have the top reviews, and get recommendations from friends if you can. Once you have a few companies or independent traders in mind, ask them all for quotes. If one quote is significantly lower than another, be sure it includes all costs and materials. There is a chance something has been missed, so it is wise to check before signing a contract. Be clear about what you want, too. Take all of the measurements you need to take, decide on exactly how you want the property to look, and think about what the layout of the building should be like. This way, the tradesmen you choose will know what is required of them, and they are more likely to deliver the service you want. During the works and after completion of the works, establish a good relationship with the people who carried out the work by leaving, if appropriate, positive reviews online or telling other developers about them. By doing this, you will establish yourself as a knowledgeable and trustworthy source in the industry, which could lead to further opportunities and connections later down the line (not to mention the chance of preferable rates from those tradesmen in any future projects you hire them for). Before you begin any project, it is important to think sensibly about your financial situation. Does the property need a lot of work? If so, how much does your surveyor estimate it will come to? And is there any structural repair required? If so, this could cost a lot of money and take significant time to repair. If you do not have plenty of cash to invest in a new opportunity, consider bridging loans and short-term finance options. By applying for a loan, you will still be able to realise your ambitions and invest in the projects you want to undertake. It is important to consider all of the costs your property project will entail, to ensure you can return a profit. Use our property development profit calculator for an estimated profit. 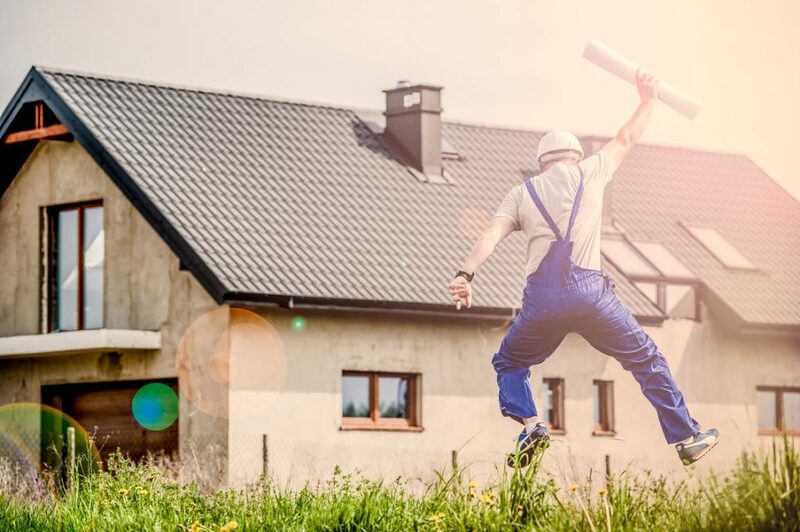 There are many different things that you will need to consider as a new property developer, but if you plan ahead, keep your budget in mind and avoid common pitfalls, your first project will hopefully be a resounding success. 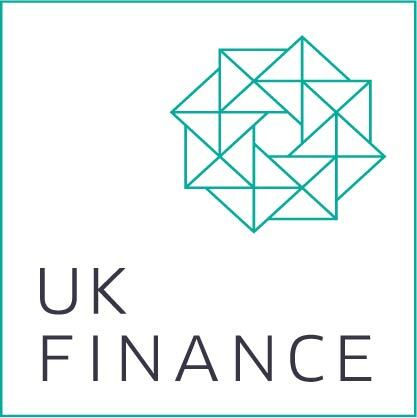 Read our Beginner’s Guide to Development Finance to find out everything you need to know about financing your ventures. You can speak to one of our underwriters directly about the details of your project, and we will be able to provide detailed and vital information.